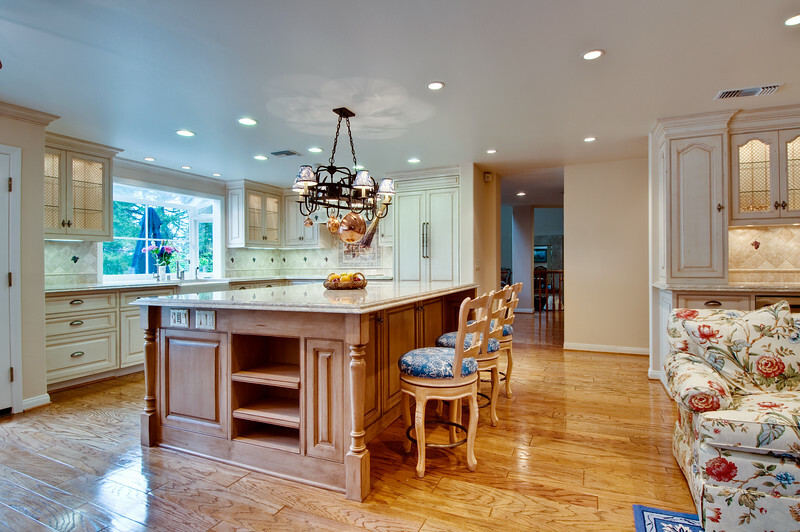 We are a full design and custom cabinetry manufacturing company since 1999. Marc Charlton, founder and chief designer, has an experience that spans over 30 years. We take great pride in putting the emphasis on meeting our client's unique needs while preparing functional and elegant designs. That focus has allowed us to build very high quality and custom cabinetry for our clients. If you are looking for high quality custom cabinets for homes, offices, restaurants and commercial spaces, contact us for more information.